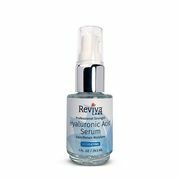 Reviva Labs Specialty Skin Care Hyaluronic Serum 1 fl. oz. 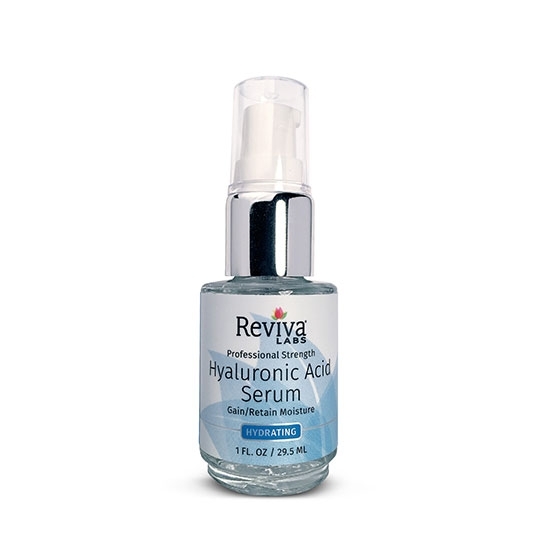 Home > Natural / Organic Products > Natural / Organic, Hair, Skin Care Products > Reviva Labs Skin Care Products > Reviva Labs Specialty Skin Care Hyaluronic Serum 1 fl. oz. simethicone, caramelized sugar, methylparaben, propylparaben. plump up tissues and tone-down age lines.